- The Middle (6x20/s06e20) [+] [+] [+] [+] [+] [abc]. - The Goldbergs  (2x19/s02e19) [+] [+] [+] [abc]. - The Goldbergs  (2x20/s02e20) [+] [+] [+] [abc]. - Nashville  (3x19/s03e19) [+] [+] [abc]. - Survivor (30x07/s30e07) [+] [CBS]. - CSI: Cyber (1x06/s01e06) [+] [+] [+] [+] [CBS]. - Criminal Minds (10x20/s10e20) [+] [+] [CBS]. - American Idol (14x25/s14e25) [+] [FOX]. - Arrow (3x19/s03e19) [+] [+] [The CW]. - Supernatural (10x18/s10e18) [+] [+] [+] [The CW]. - The Americans  (3x11/s03e11) [+] [+] [+] [+] [+] [+] [FX]. - Young and Hungry (2x04/s02e04) [+] [ABC Family]. - Hot In Cleveland (6x17/s06e17) [+] [+] [+] [TVLand]. - Man Finds Food (1x05/s01e05) [+] [travel CHANNEL]. - Food Paradise (6x02/s06e02) [travel CHANNEL]. - Deadliest Catch (11x01/s11e01) [+] [+] [Discovery Channel]. - Funny Girls (1x02/s01e02) [+] [+] [oxygen]. - Best Bars in America (2x03/s02e03) [+] [+] [Esquire NETWORK]. - Fear Thy Neighbor (2x01/s02e01) [+] [+] [Investigation Discovery]. - Botched (2x01/s02e01) [+] [E!]. - Single Ladies (4x04/s04e04) [+] [Centric]. - Secret Britain (2x02/s02e02) [+] [+] [+] [BBC One]. - The LadyKillers (1x04/s01e04) [+] [+] [BBC Two]. - 6Degrees (3x04/s03e04) [+] [+] [BBC Two]. - The Quizeum (1x04/s01e04) [BBC Four]. 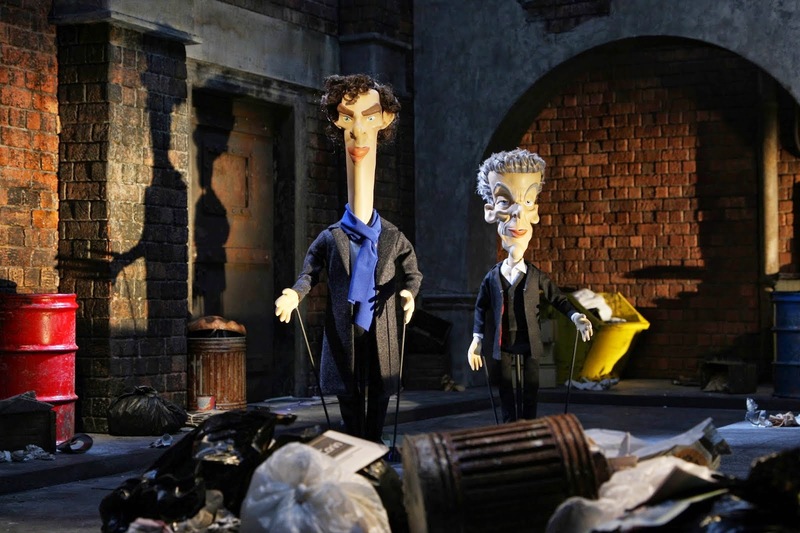 - Newzoids (1x01/s01e01) [+] [+] [itv]. - The Delivery Man (1x01/s01e01) [+] [itv]. - The Island With Bear Grylls (2x02/s02e02) [+] [+] [+] [+] [Channel 4]. - One Born Every Minute (7x06/s07e06) [+] [Channel 4]. - Burger Bar to Gourmet Star (1x04/s01e04) [+] [+] [+] [Channel 4]. - Britains Horror Homes (1x02/s01e02) [Channel 5]. - Wonderland [AU] (3x10/s03e10) [+] [+] [ten].